The classic derby shoe is a silhouette which is famous for its clean and simple look. This style is seen from numerous brands all over the world. 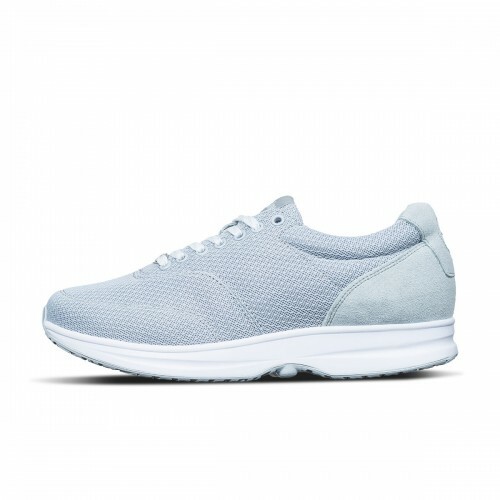 Our interpretation features a full grain Italian leather upper with a pigskin inner lining and inner sole. 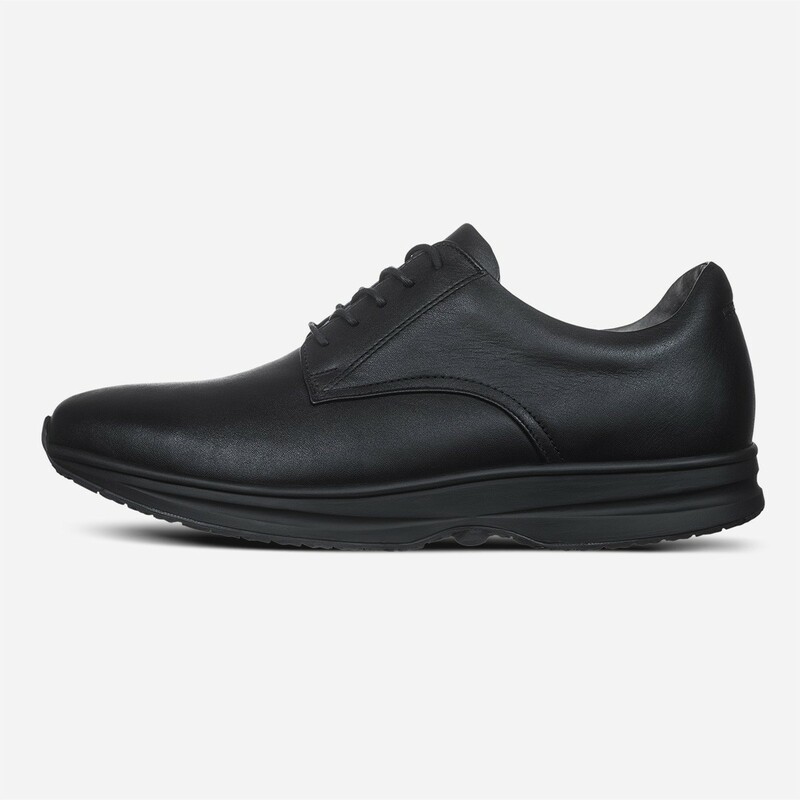 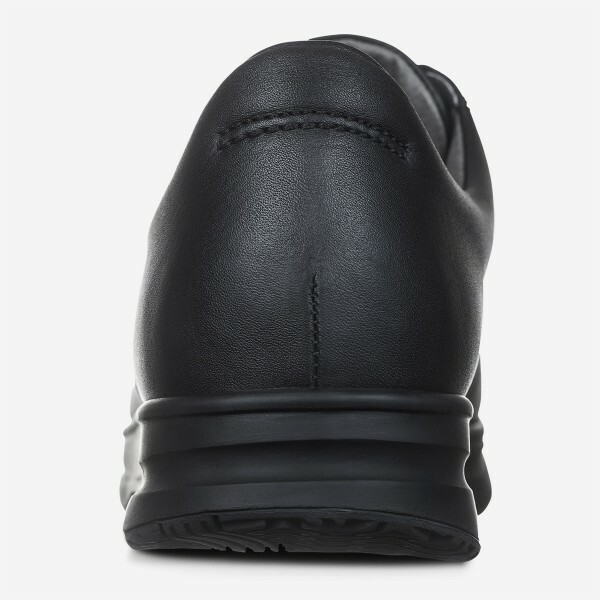 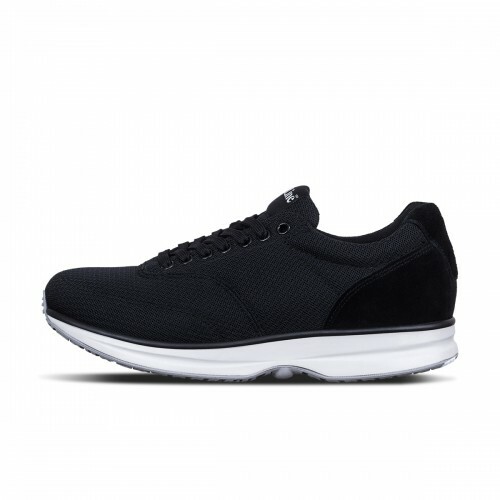 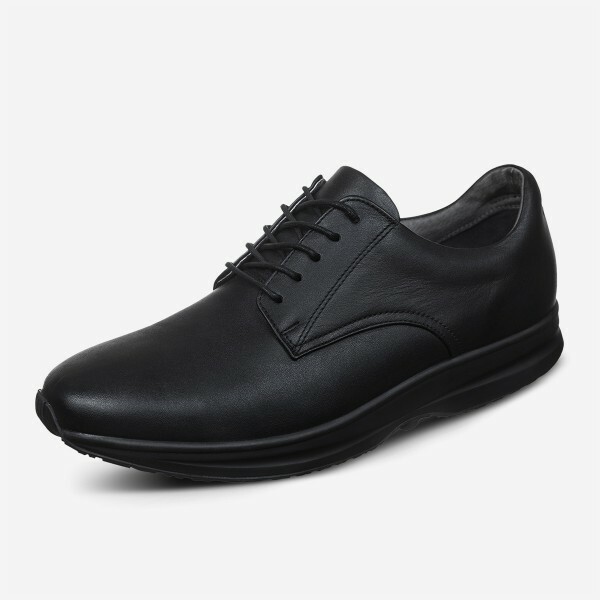 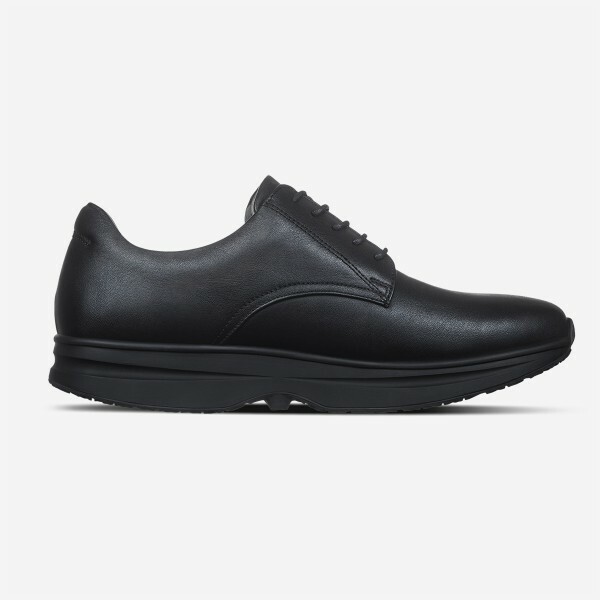 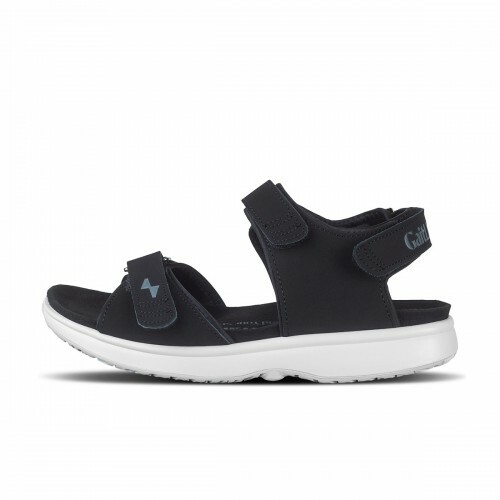 The triple black color option makes this shoe perfect for casual use or for more formal occasions.